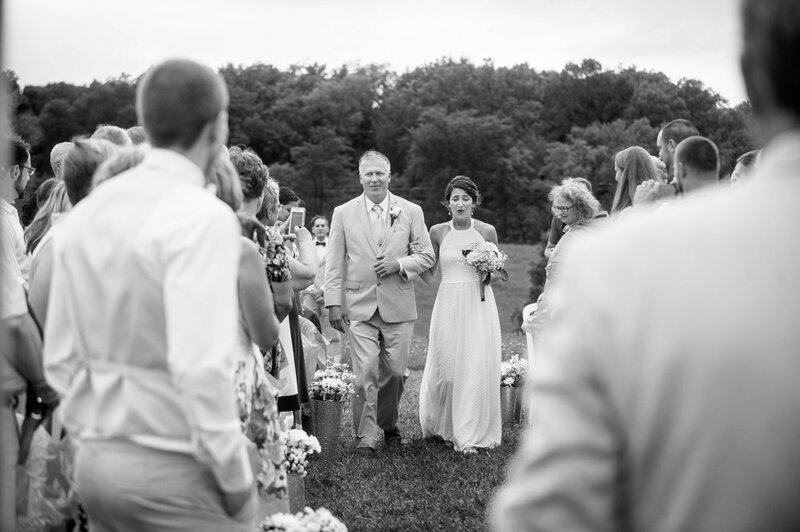 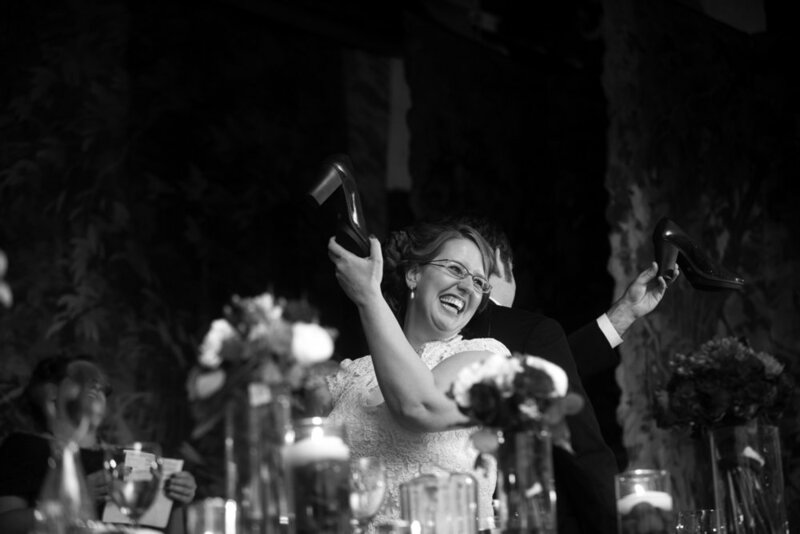 Nervousness, joy, excitement — it's these emotions that tell the true story of your wedding day. 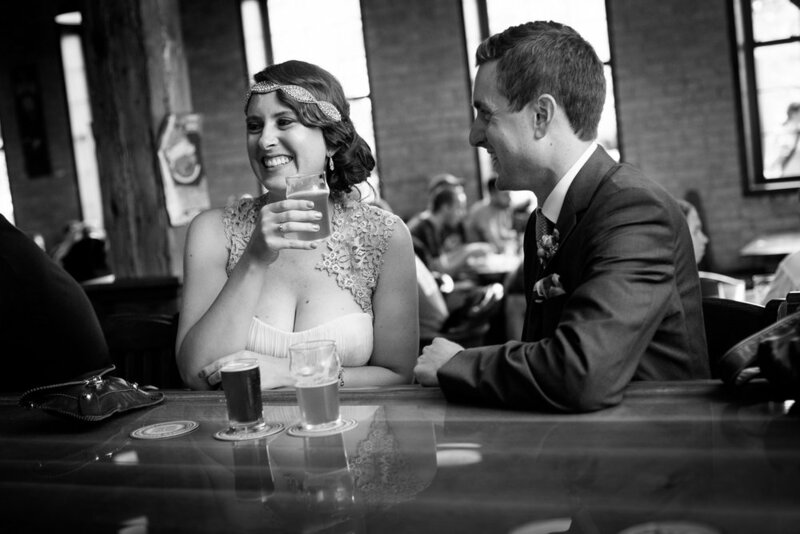 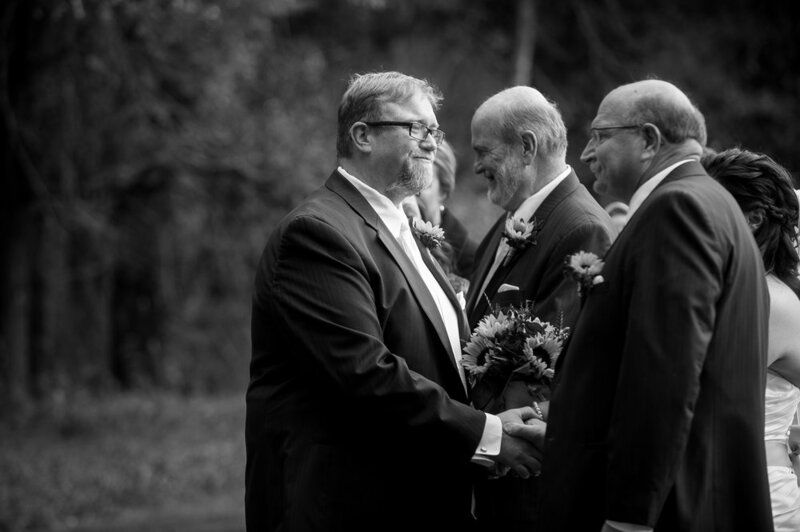 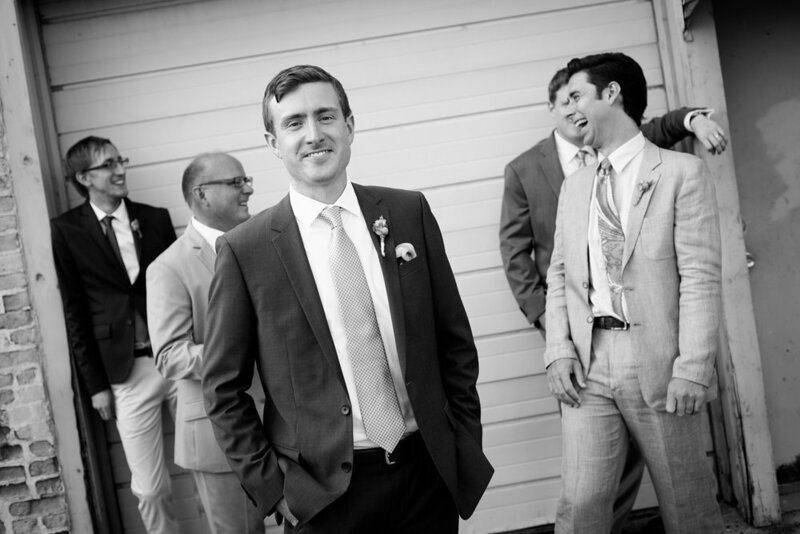 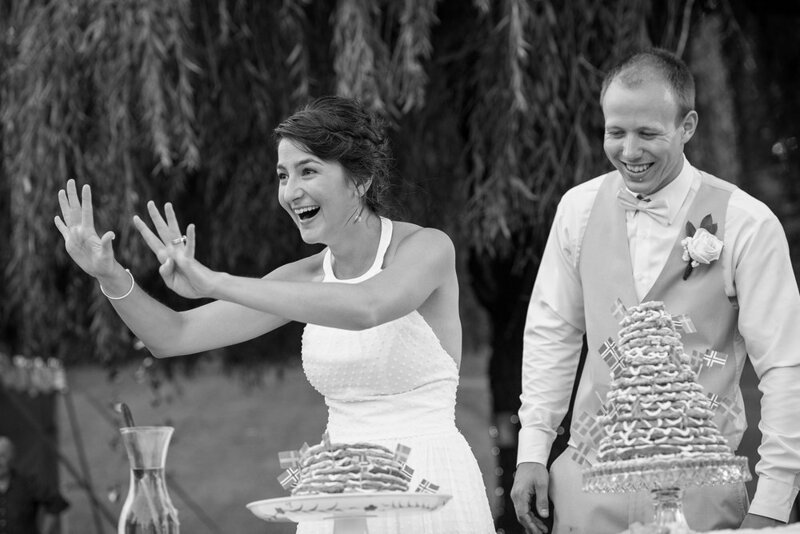 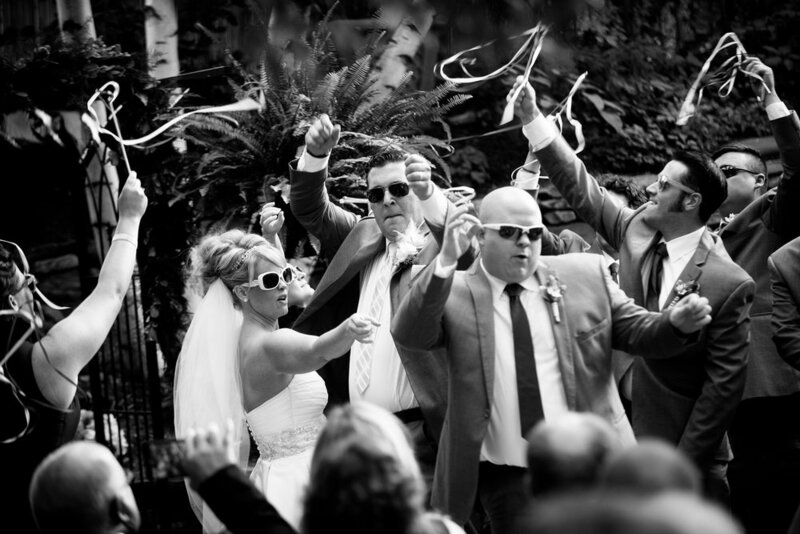 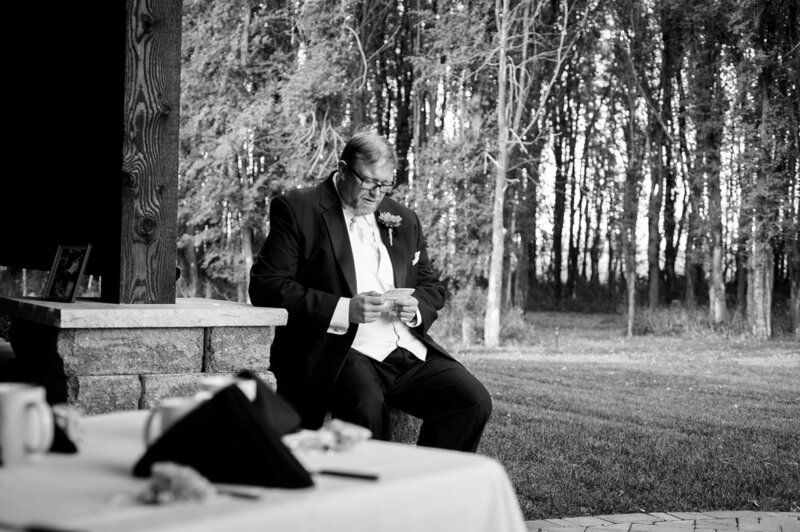 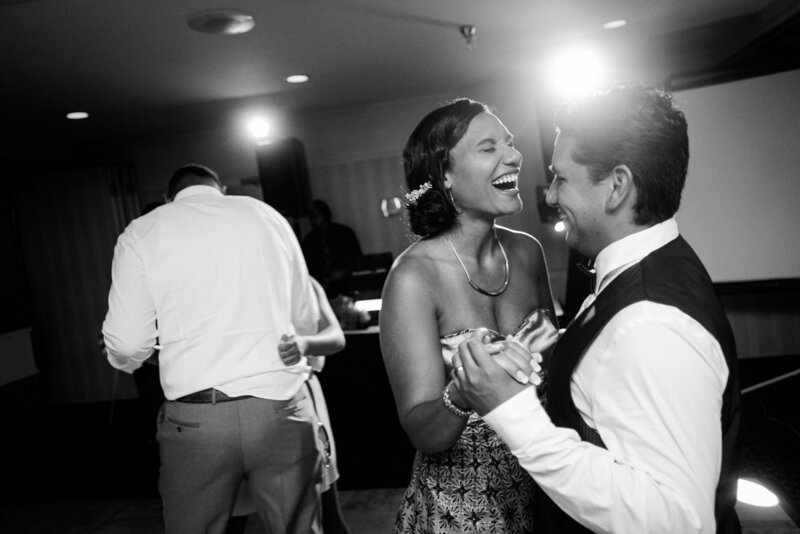 We aim to capture honest images as your big celebration naturally unfolds, allowing you to savor each moment. 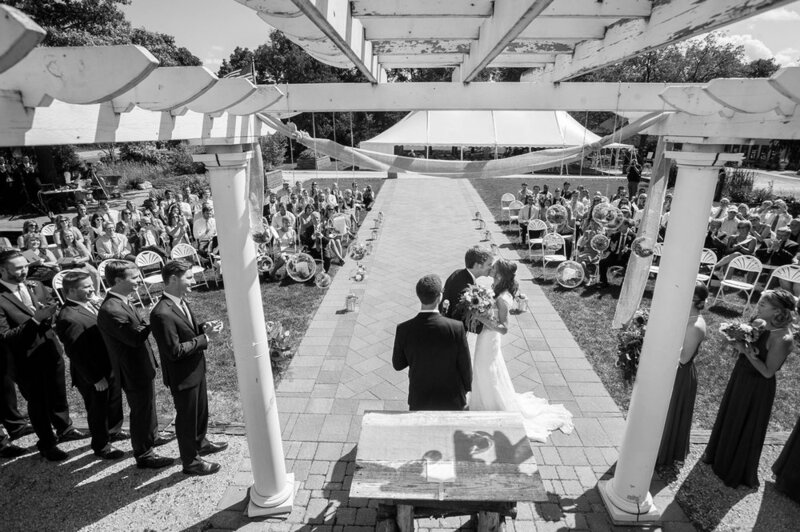 From preparations, through the ceremony and into the dance, we provide the same attention to detail, giving you a window to relive this meaningful day for years to come.